Sometimes you just want something a little girlie. Like full on Legally Blonde, scented resume, tip-snap girlie. This drink tastes like Barbie went all out for Skipper’s bridal shower. 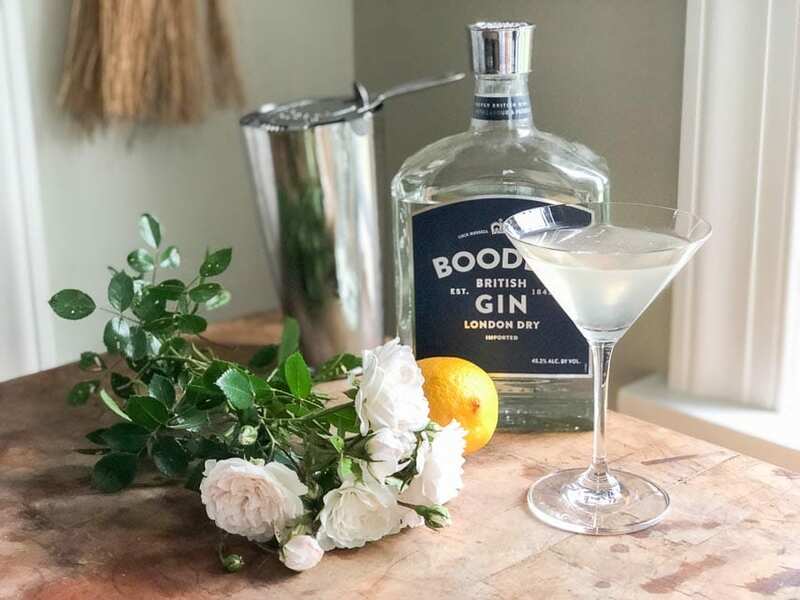 For gin, I use Hendrix if I want a lot of flavor, or Boodles for something more subtle. The roses in this drink have such a lovely scent, I didn’t want a potent gin to interfere. 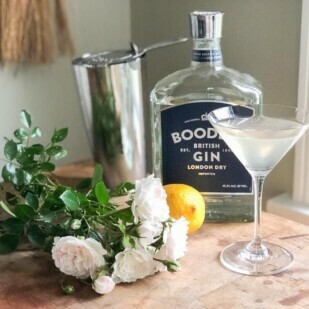 But if I hear that a gin company is donating to a charity I believe in, I would switch for mixed cocktails. Unless I’m drinking something straight, I’d rather do a little good while I drink. Dédé’s Note: We do not know the FODMAP content of roses. Susan uses roses to make a lightly floral simple syrup. As with any new and/or untested food, we suggest a cautious approach. 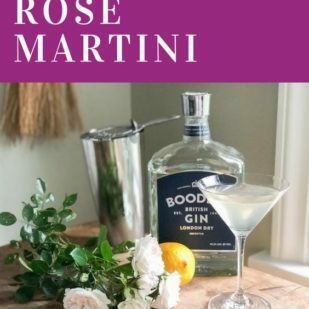 This sophisticated Rose Martini uses roses infused in a simple syrup. They have not been tested for FODMAPs, so taste with prudence and moderation. Combine ingredients in a cocktail shaker, shake until little ice chips break off, strain into a martini glass and serve. I like this in a chilled martini glass.